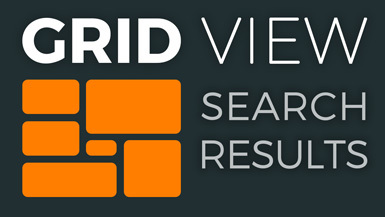 The Grid View Search Results add-on will allow you to have search results on the front-end of your directory website be displayed in a mobile-responsive, mosaic grid view. 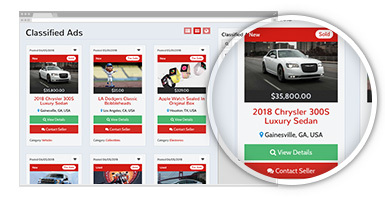 By default your directory website displays search results for members, posts and more in a list layout. With this add-on you can choose to display these search results as a grid instead of as a list.